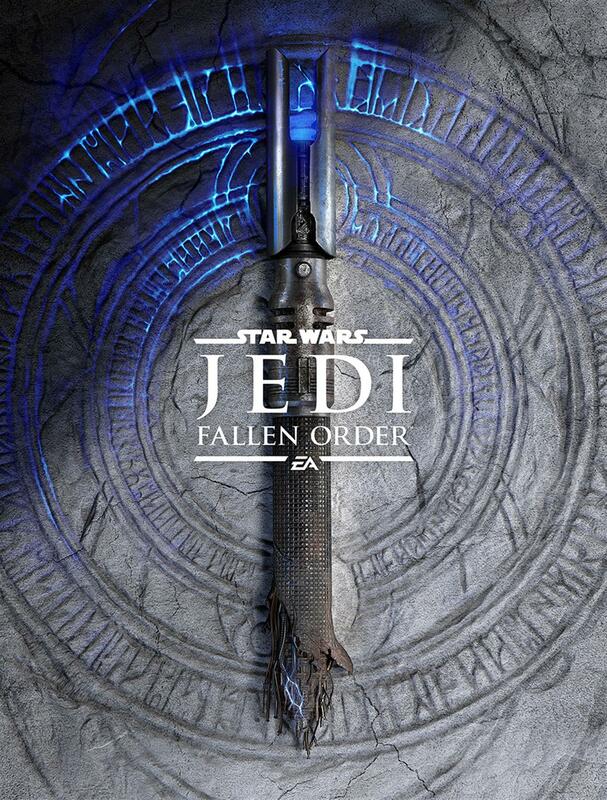 Star Wars and EA Share First Image of "Star Wars Jedi: Fallen Order"
StarWars.com has shared the first image of EA’s upcoming game, Star Wars Jedi: Fallen Order. A teaser image from Star Wars Jedi: Fallen Order. This morning, StarWars.com posted the first image from the upcoming game, Star Wars Jedi: Fallen Order. 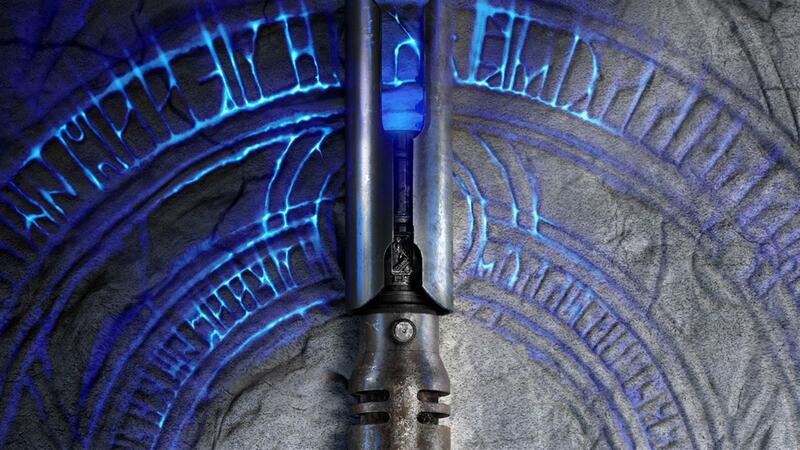 The haunting image shows a damaged lightsaber hilt resting over an ancient symbols from a bygone age. The saber is emanating a faint blue glow reminiscent of the power the elegant weapon once held. Fallen Order is set to be released later this year, and follows a Padawan who is trying to survive as the Empire rises following the events of Star Wars: Revenge of the Sith and the defeat of the Jedi Order. 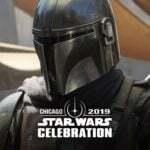 New images, details and more surrounding Fallen Order will be revealed later this week at Star Wars Celebration Chicago. Fans can hear all the exciting news at a special panel on Saturday, April 13, at 1:30 pm CDT. There, EA and Respawn will pull back the curtain on Star Wars Jedi: Fallen Order. 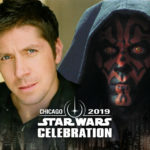 Can’t make it to Star Wars Celebration? 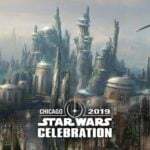 Select panels will be broadcast digitally thanks to the SWCC live stream. The link will go live once Celebration starts on Thursday, April 11, 2019. 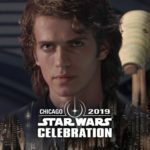 For more about upcoming panels and events taking place at this exciting event, check out our Star Wars Celebration 2019 page.